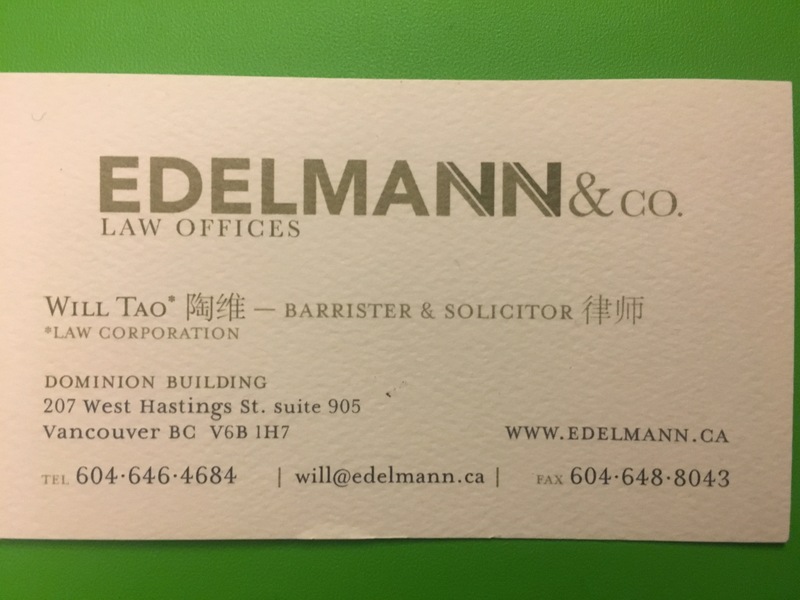 A Fresh New Start – Edelmann and Co.
First week officially in the books. 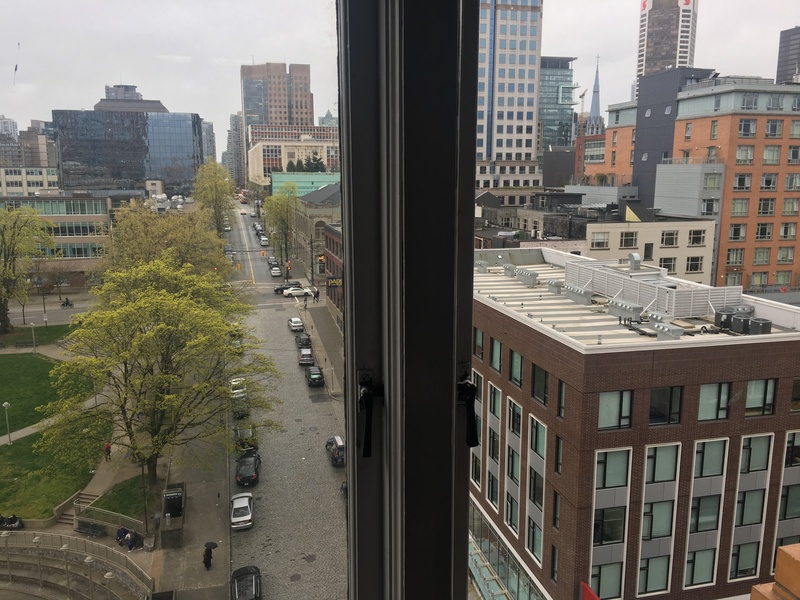 I look around at my office, out at Victory Square through one clear and one not so clear glass window (there’s a story behind this – for another day, no less), I feel as if I have finally settled in. I am grateful to have landed in a place of compassion and learning. I love it here. From having a brilliant office manager who I can already tell is a special soul to the equally brilliant colleagues I have. Everyday is filled with discussions about the law and doing good. This journey won’t be easy. I’m shifting from what I will readily admit to now, a “business man practicing law” to a “lawyer who happens to operate a business.” The stakes are also much higher now as is the level of knowledge and finesse required. The clients that I have started to and well be starting to see often find themselves in vulnerable places, subject to an immigration system that increasing feels turned against them. Every conversed word and every step must now be more calculated than every before – often with lives and families hanging in the balance. It is not enough to simply show a client meets the requirements of a certain permit. Learning to push myself yet be patient at the same time will itself be a process. Beyond myself, I need to put my faith in God and those around me. My heart is ready and the mind is making it’s way there – it has to overcome. Over the next little bit, I will revive this blog – with a little bit of law and lot of love. Like the elephant being held up by balloons that sits in my office room I hope to take the heavy burdens in stride and focus on how much support I am grateful to have. To the mentors who helped me make this decision, I am very thankful to each and every one of you. Now – let’s get back to the grind and do it for the people.